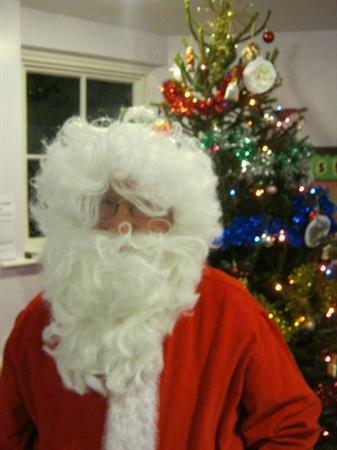 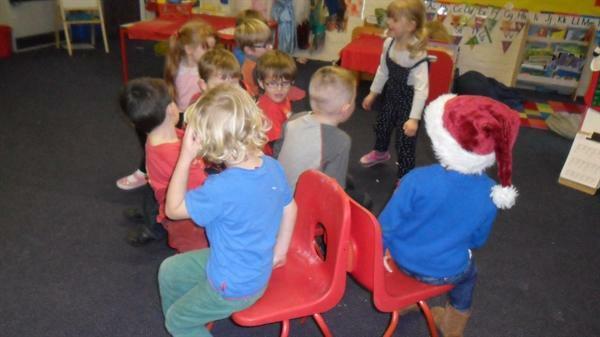 Party Day was a great success this Thursday as children enjoyed games, a fantastic buffet tea party and we had a special visit from Father Christmas himself! 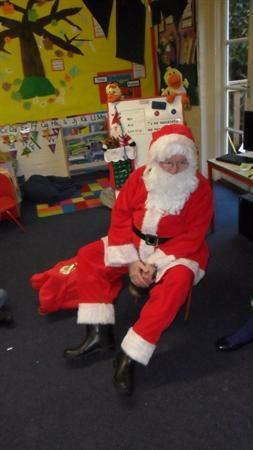 Father Christmas gave a present to each child in the school. 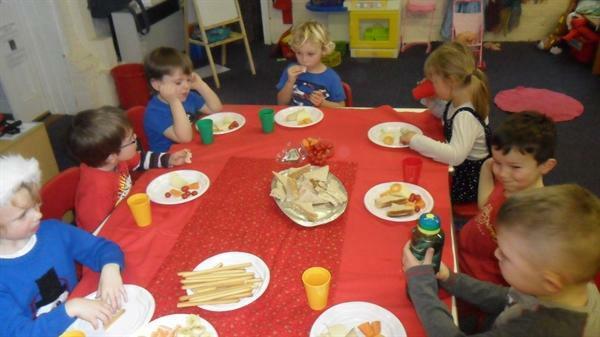 The children have worked very hard this term and they thoroughly deserved a good celebration day.